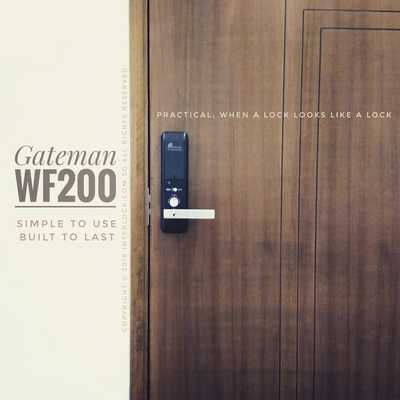 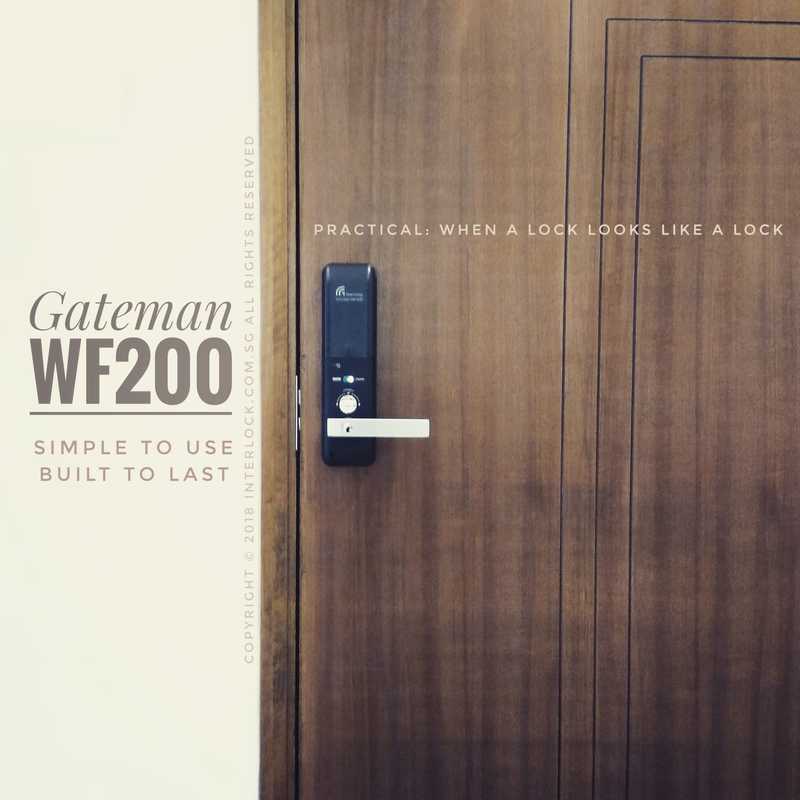 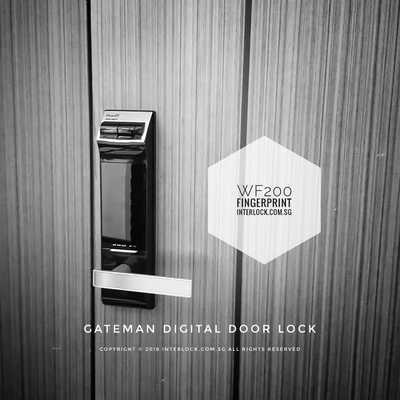 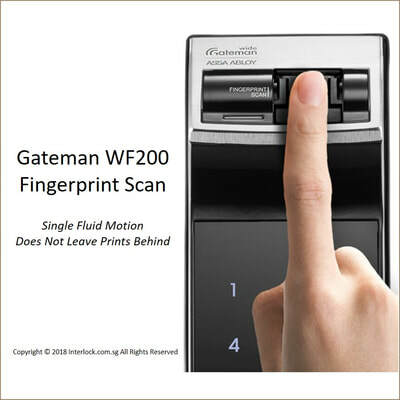 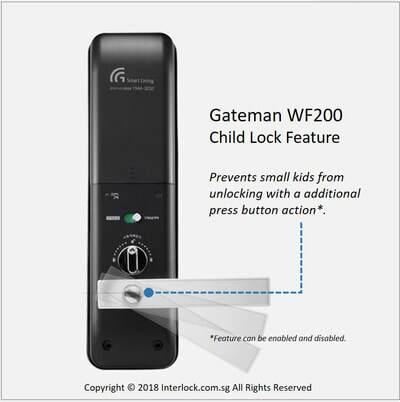 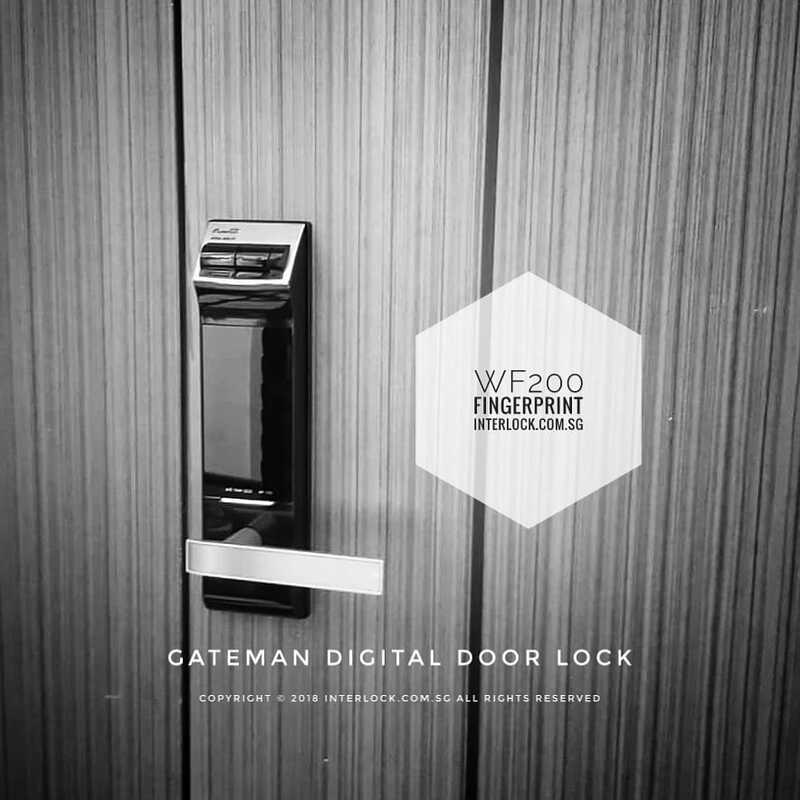 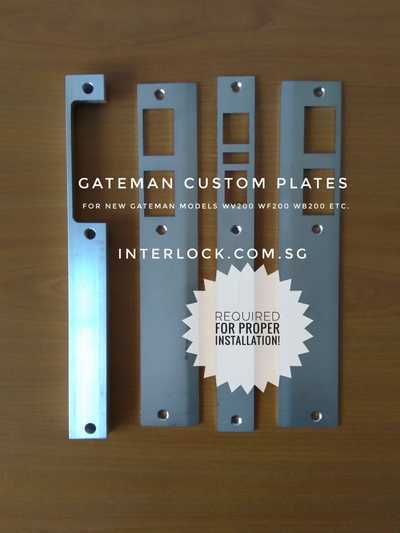 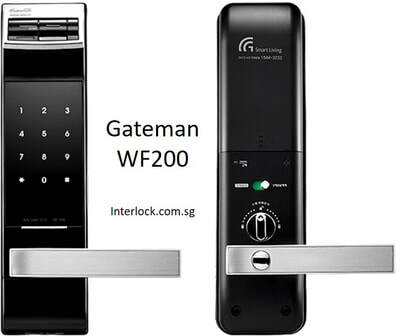 For a quality fingerprint lock that is build to last and simple to use, choose Gateman WF200. 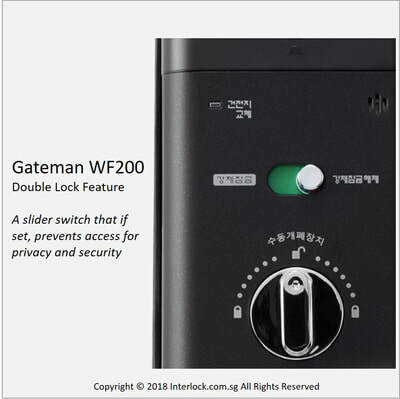 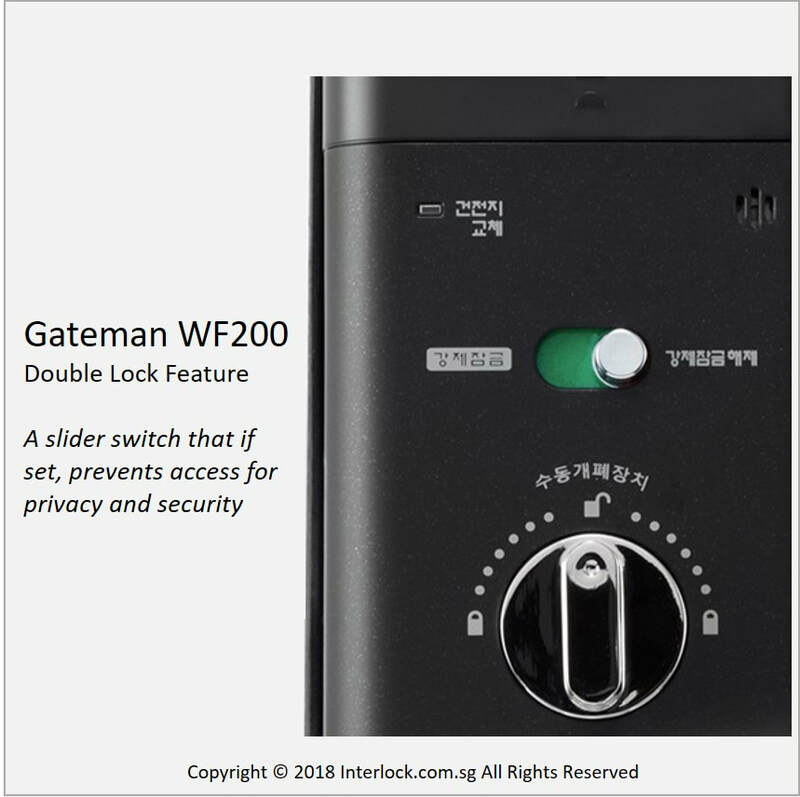 The Gateman WF200 ("F" for fingerprint) is an update to the Gateman WF100 full body mortise lock that allows both pin and fingerprint access to your home at a compelling and reasonable price point. 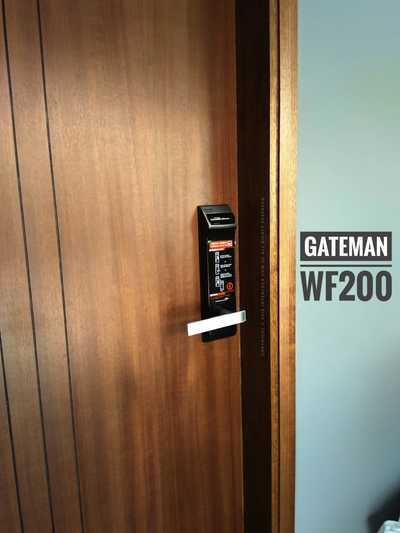 The design is simple with clean lines and will not stay out of fashion. 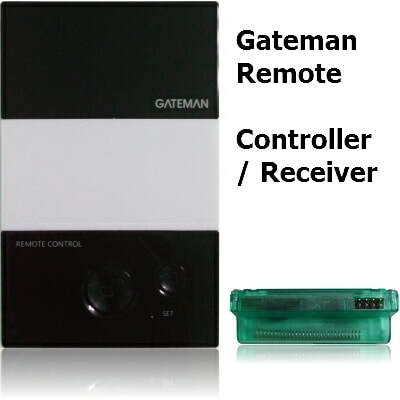 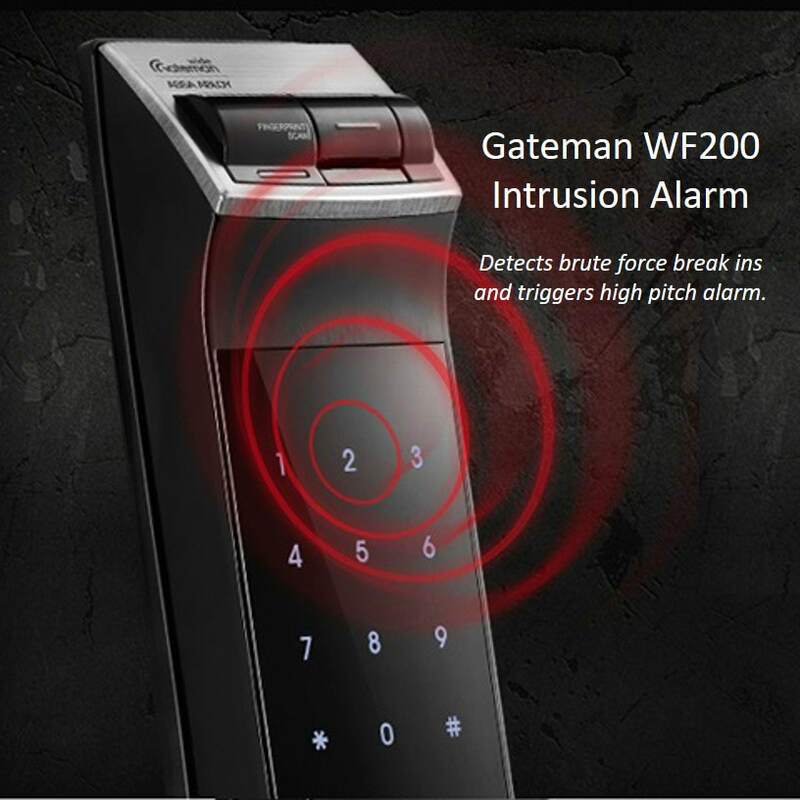 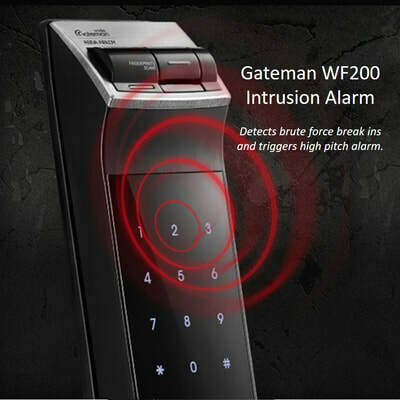 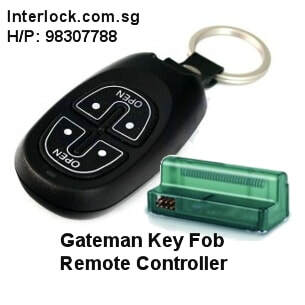 ​This can replace the very old Gateman MB740 fingerprint lock as well as Gateman F100-H, Gateman II, Gateman III, Gateman XD, Gateman MB740, Gateman RF SMart, Gateman V100-H and Gateman Blacky S270 S271 digital locks.